Why See San Francisco Symphony - Urbanski conducts Mendelssohn's Italian Symphony? 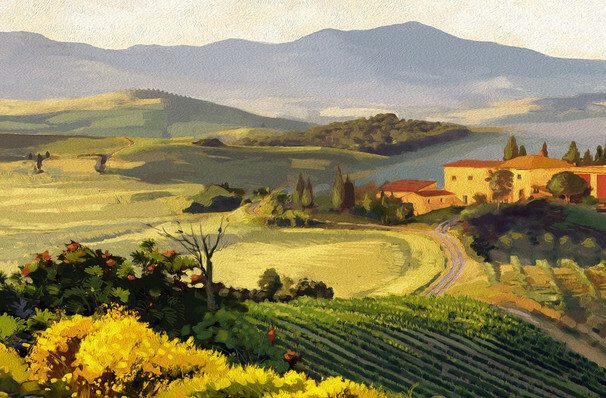 It is a remarkable feat that Felix Mendelssohn's famed Grand Tour of Europe between 1829 and 1831 gave us three of the composers most enduring works, including his immensely popular Symphony No.4, an aural postcard of the feelings elicited by his time in Italy. Calling it his 'jolliest piece' it has remained a firm audience favorite and is presented once more in this mixed program featuring the blazing talent of the 'electric' young conductor Krzysztof Urbanski. Additionally, the evening will pay homage to Polish composer Bacewicz's Overture and Elgar's unorthodox and nefarious Violin Concerto, played by Vilde Frang, making her San Francisco Symphony Debut. Sound good to you? 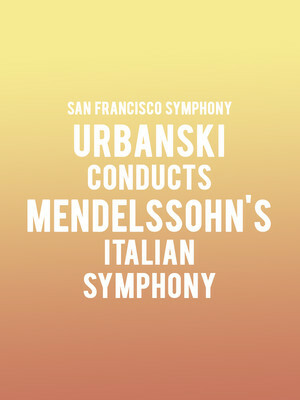 Share this page on social media and let your friends know about San Francisco Symphony - Urbanski conducts Mendelssohn's Italian Symphony at Davies Symphony Hall. Please note: The term Davies Symphony Hall and/or San Francisco Symphony - Urbanski conducts Mendelssohn's Italian Symphony as well as all associated graphics, logos, and/or other trademarks, tradenames or copyrights are the property of the Davies Symphony Hall and/or San Francisco Symphony - Urbanski conducts Mendelssohn's Italian Symphony and are used herein for factual descriptive purposes only. We are in no way associated with or authorized by the Davies Symphony Hall and/or San Francisco Symphony - Urbanski conducts Mendelssohn's Italian Symphony and neither that entity nor any of its affiliates have licensed or endorsed us to sell tickets, goods and or services in conjunction with their events.